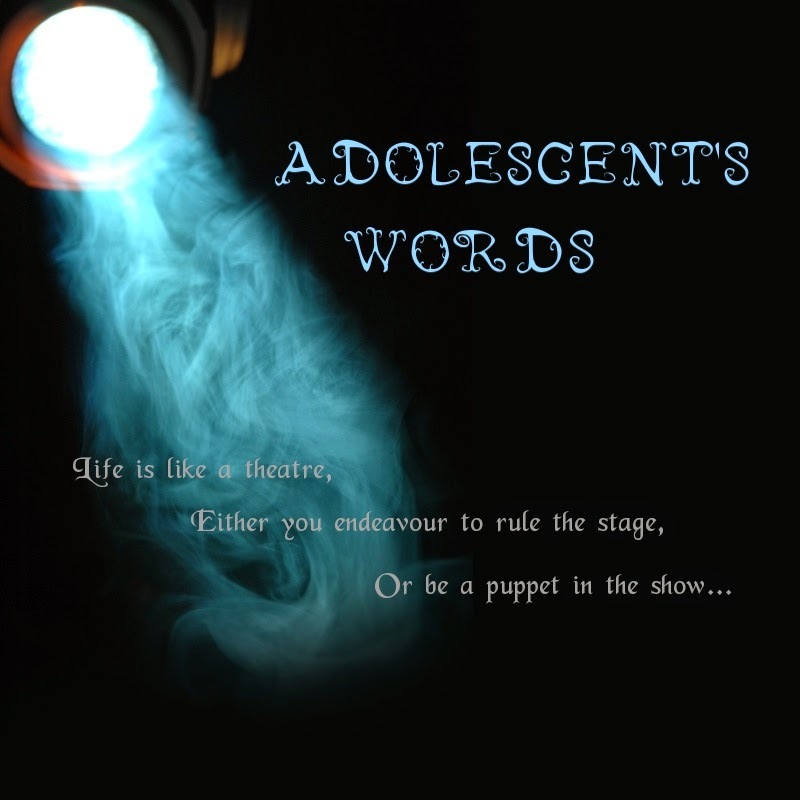 Adolescent's Words: missing the almost forgotten. ohh dear God please lull me. i need you now. i miss them. i miss that moment. i miss the laughter we had. i miss our hangout moments. please make this a good year for me. i kinda need it. aminn. :) i dont know why, but somehow i feel a little depressed because i miss my cousins. i miss my childhood moments, i miss all the things that i came across as i grow up to be a teenager. i was in a ferment state when i knew i am going back to my village this Gawaii. and my fervent hope is those people in my village wont change the way they are, because they're already amazing. i mean, SUPER amazing! ^^ and i miss him, ehehehe. i miss my happy moments with him. his warm embrace always made my day. im truly happy as i'm in a state of serenity. and i surely miss my moments with her, my very best friend. our cheer, laughter, merriments together had everyone around stares jelously. each day we laugh without boundaries. we laugh as there are no tomorrow. we laugh as there's nothing ahead of us. thats what bestfriends do. they make sure their bestie laugh, and no tears are shed on their cheeks. the person i miss the most is my guardian ; oh yess. saya rindukan awak sangat2 tahu? i miss you a lot. i miss when we had our fun by the waterfall, the way you taught me how to swim, the way you laugh at my crazy attitude. its me ure laughing at, and i dont mind, coz its not a bad thing. :) the peace pose i used to use as my trademark, will leave an effect for you eh? ahahah. surely ure gonna miss that. ahak. ^^ okay, i think i better stop before i feel water flowing from my eyes. 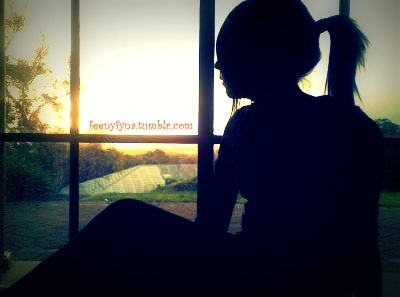 sorry, but i cant help my feelings when i miss someone i love. okay chow, gotta go to bed. tataa! ^^ i miss all of youu! !